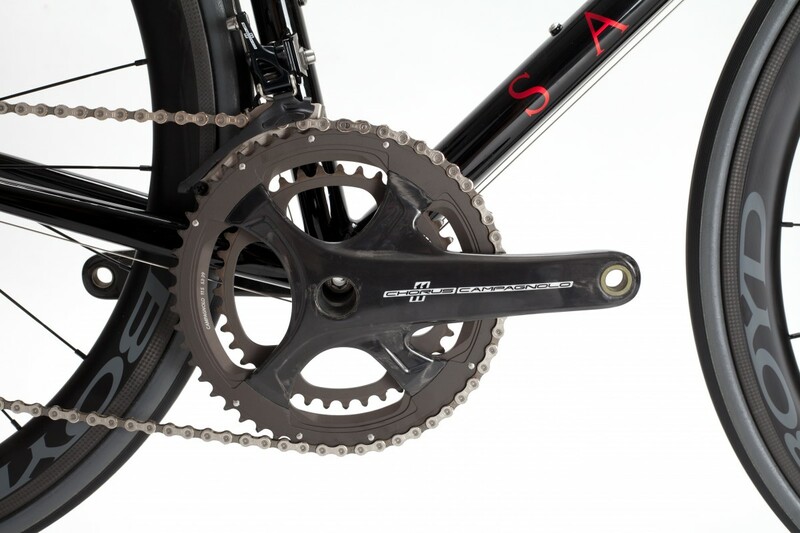 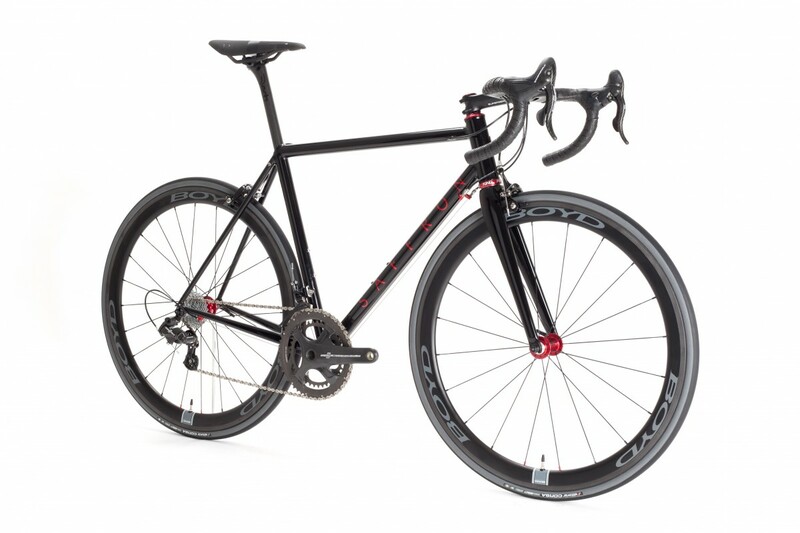 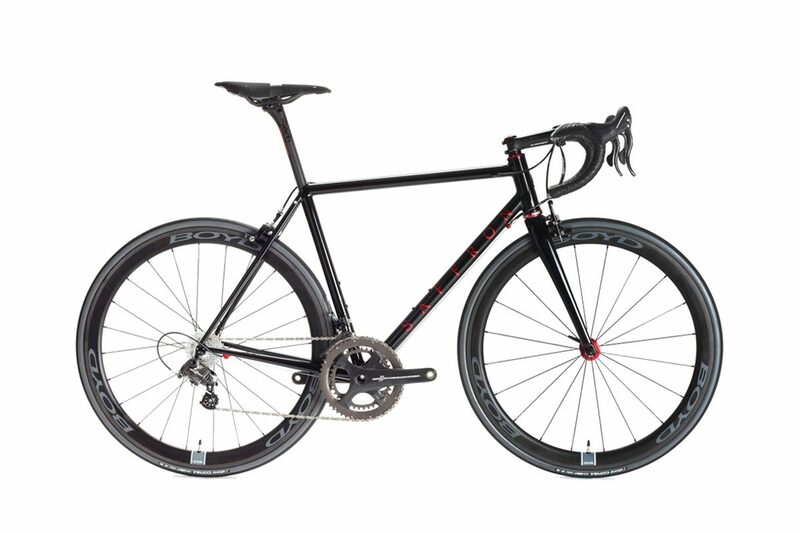 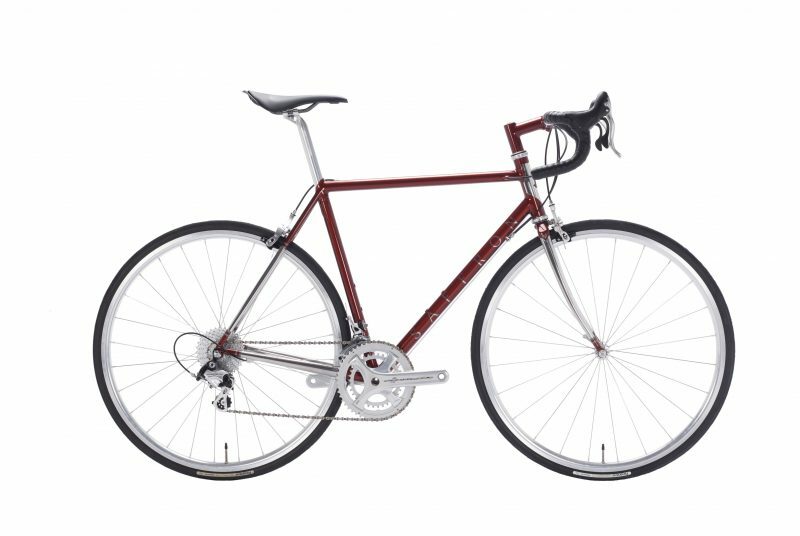 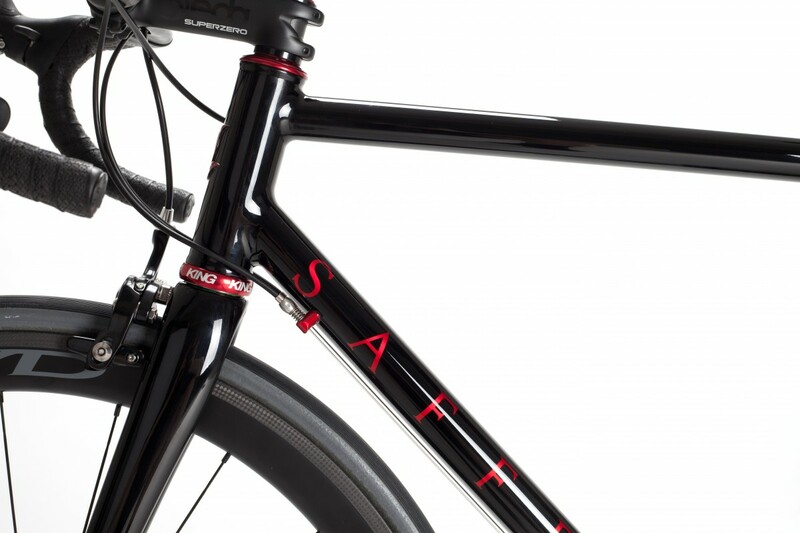 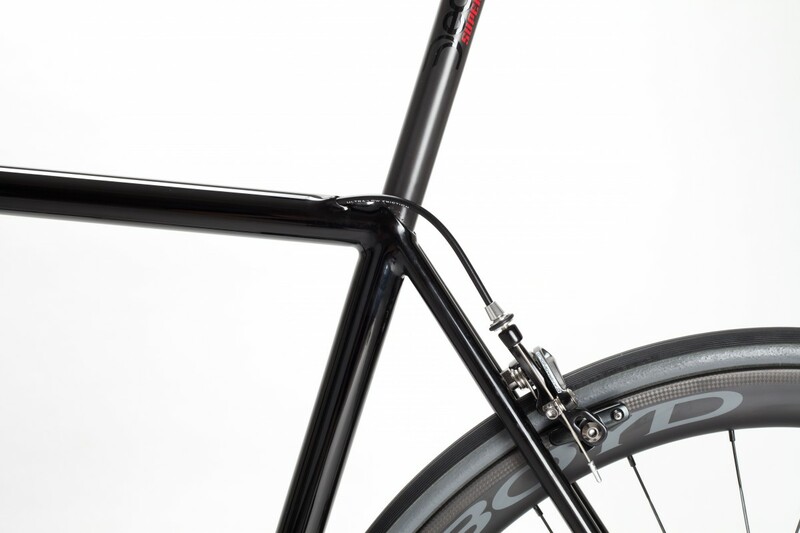 Richard wanted a steel bike with few compromises that was made to be ridden and raced hard. 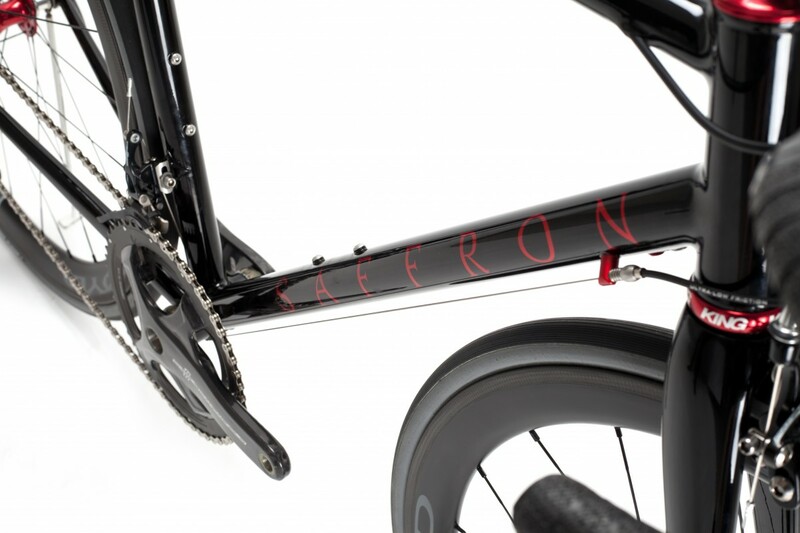 We were lucky that when he made arrangements to come down to the workshop for his first meeting we had just finished Matthew’s Race Bike and that won him over. 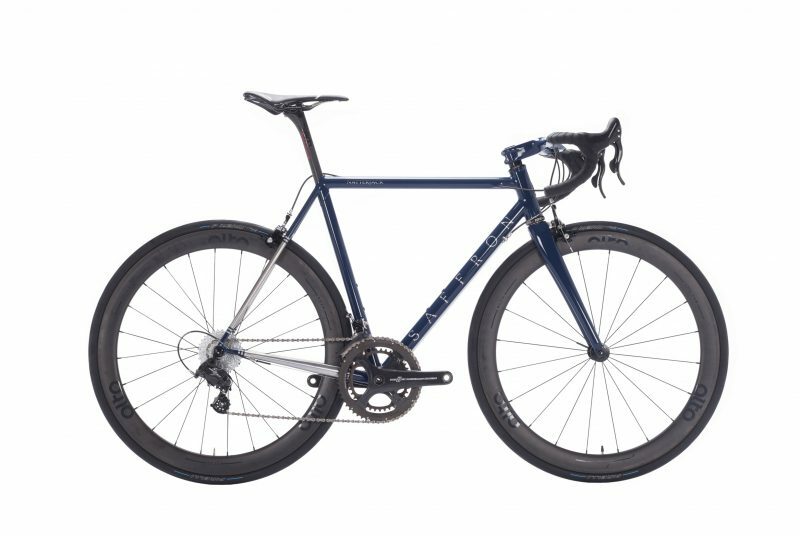 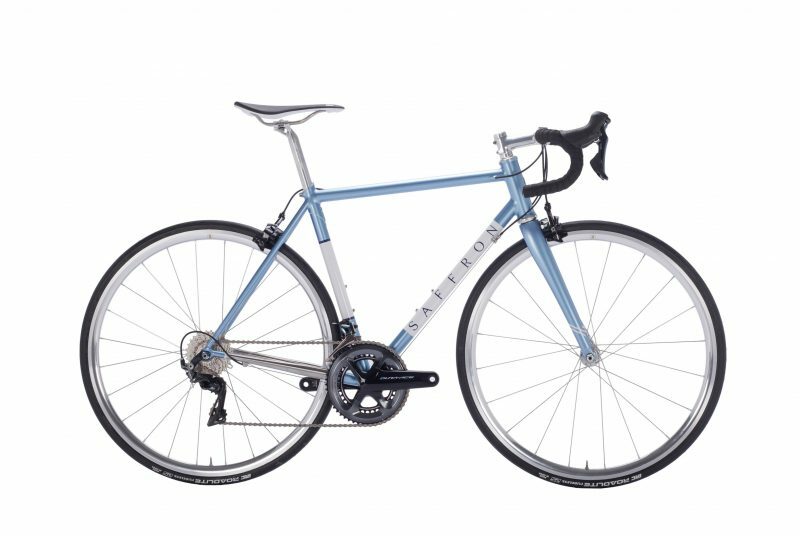 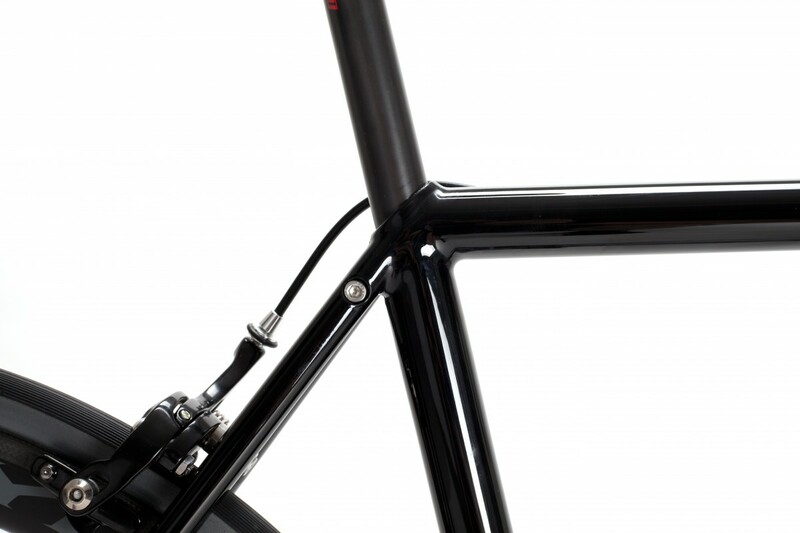 Richard’s frame is made completely from Italian Columbus tubing with the front end from the HSS tubeset and the rear end from shaped Life stays. 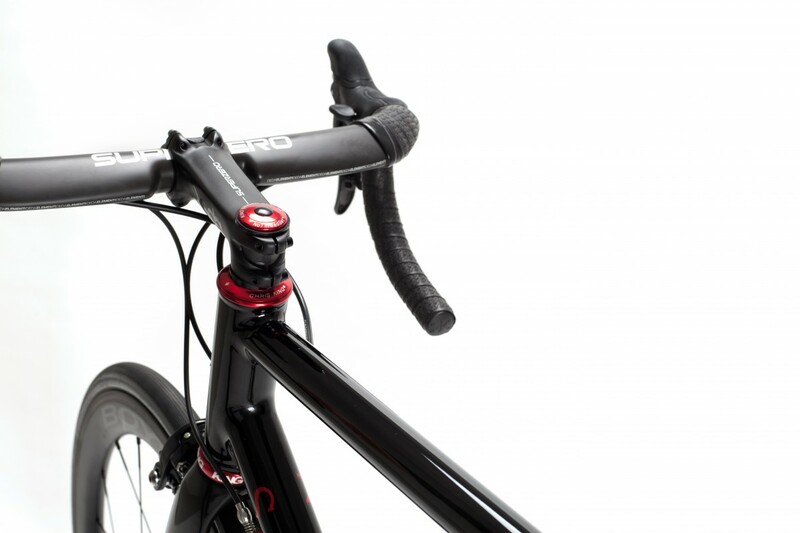 To give Richard some long ride comfort we used a shimmed seat tube which accepts a 27.2mm carbon Deda post, providing some shock absorbing from the road below. 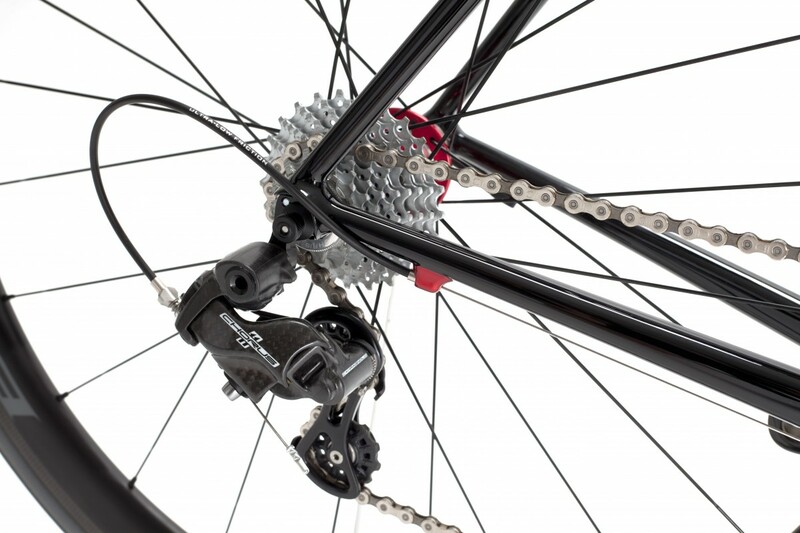 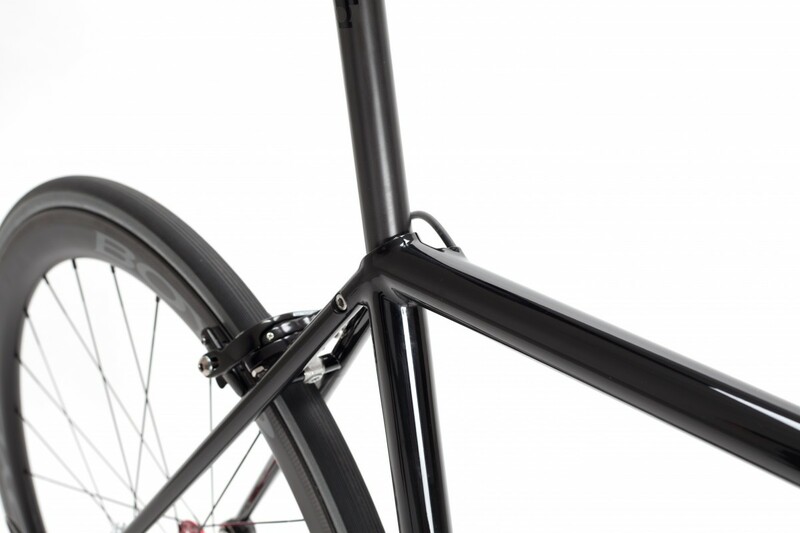 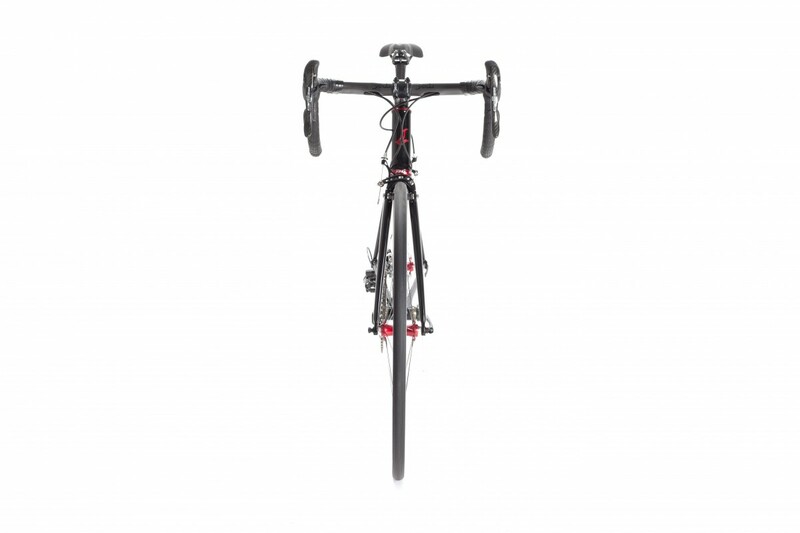 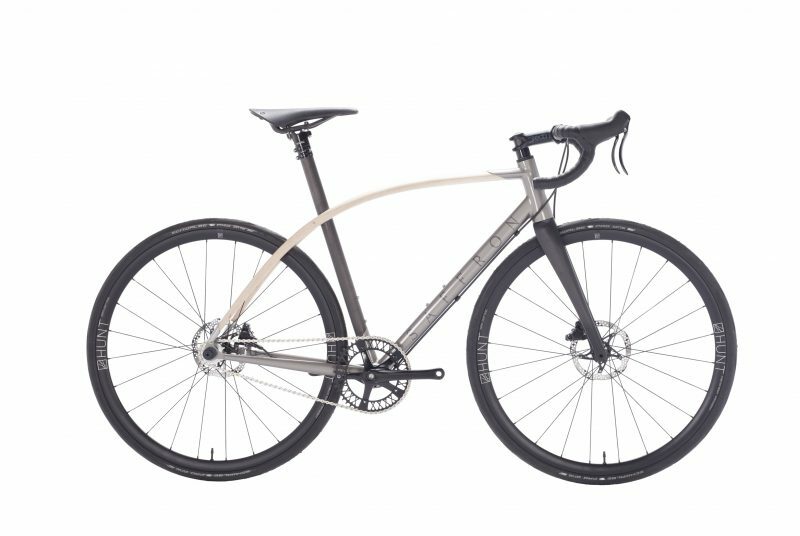 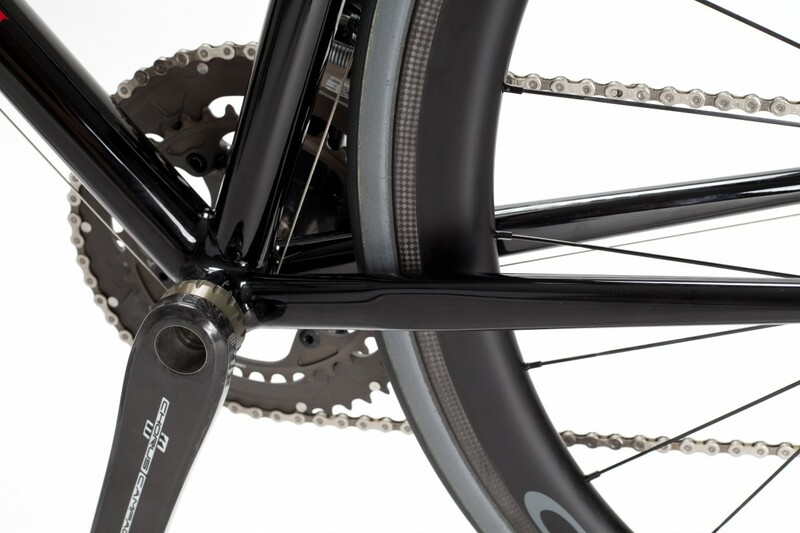 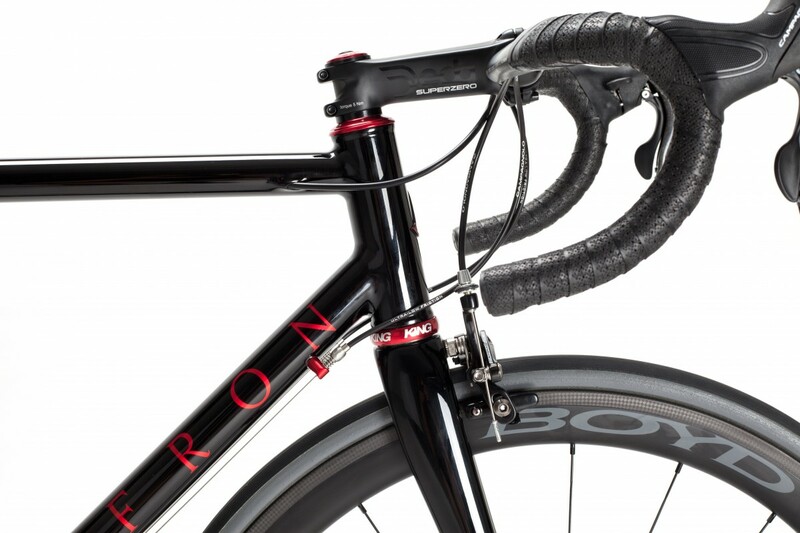 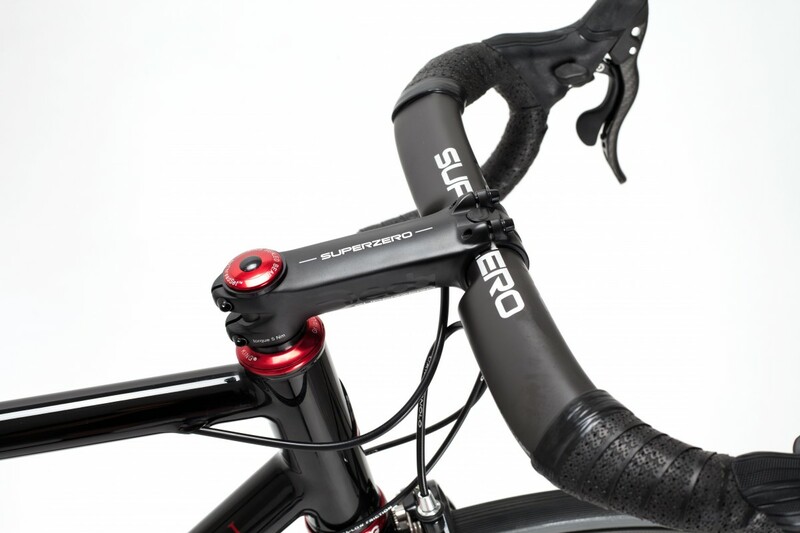 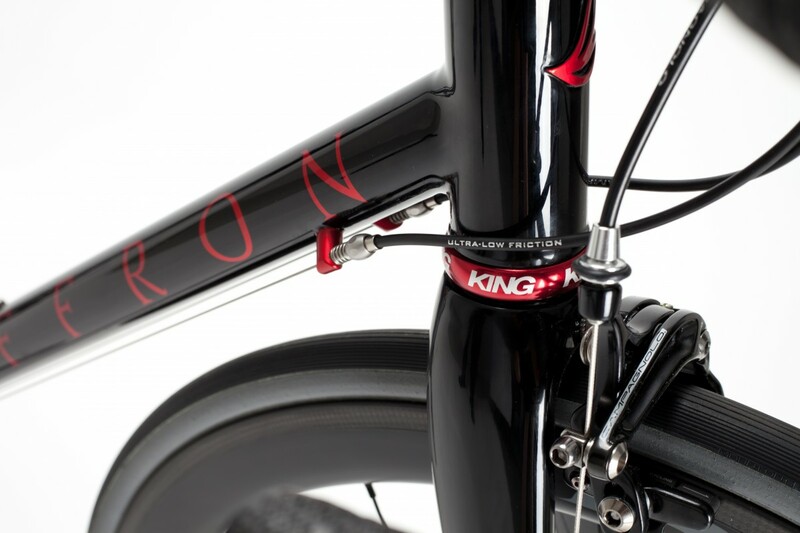 The rest of the bike is all about stiffness – from the 44mm head tube down to the Paragon breezer dropouts. 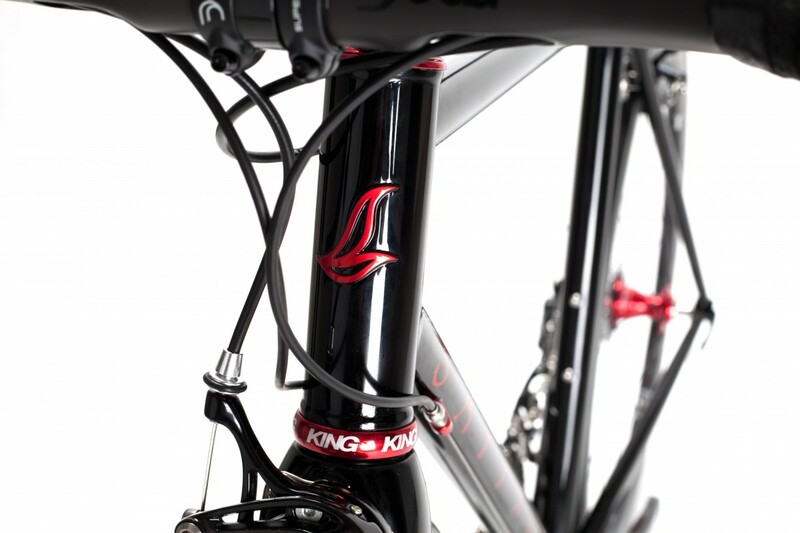 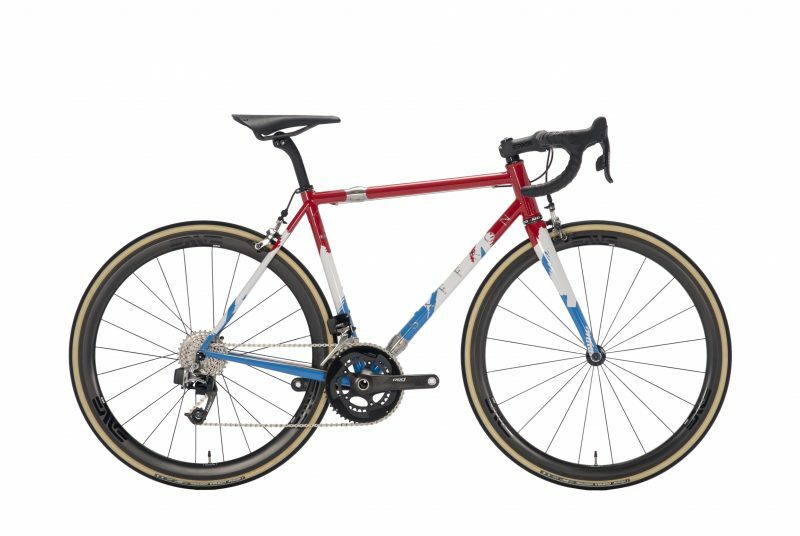 Components came from Italy and the US in the form of Campagnolo, Deda, Chris King and Boyd, and fit in with the overall aesthetic perfectly.